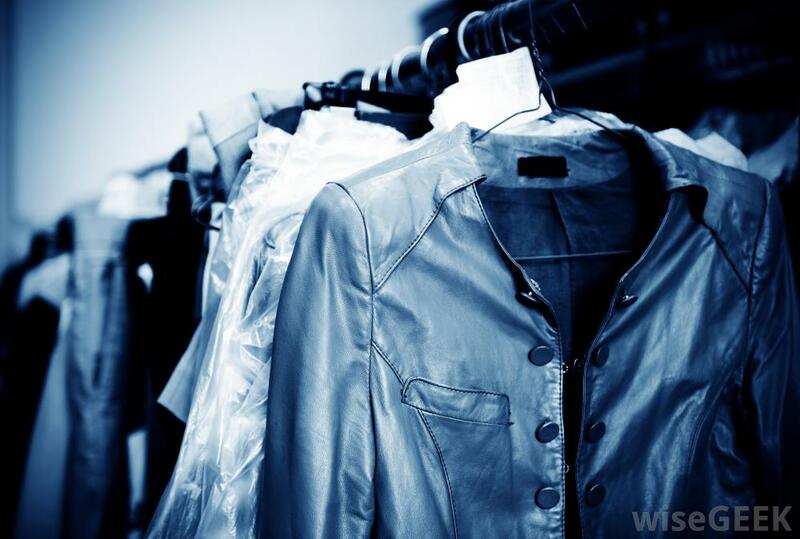 Your dry cleaning is undertaken in a clean and calm environment where we spend enough time as necessary on each garment. Each garment goes through a lengthy process with experienced staff that has been in the industry for many years.Rest assure in the knowledge that your clothes are being treated carefully by the years of experience and efficient and most up to date machinery available in the market. We do our best to remove stains using various types of classified chemicals. If we have not been successful in removing any of your stains entirely we re- clean your garments once again and if we are still unsuccessful in removing any of the stains we advise you accordingly on the next best possible action.You will find the very best service and advice based on our knowledge and expertise within the Dry Cleaning and Laundry industry. We pay special emphasis on Quality, Expertise, Reliability, Best finish, Convenience and Competitiveness. We offer a wide range of services to see our complete list of services.